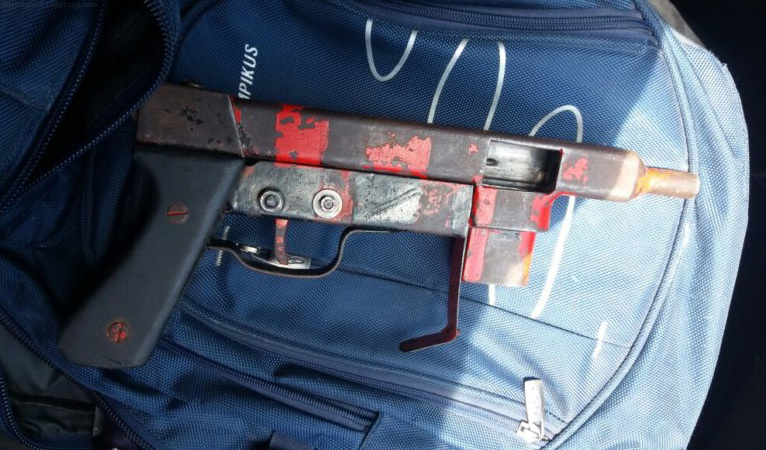 This entry was posted in Submachine guns and tagged Brazil, crime, DIY, gun control, guns, homebuilt guns, homemade SMG, homemade submachine guns, homemade weapons, improvised firearms on July 23, 2017 by ImproGuns. 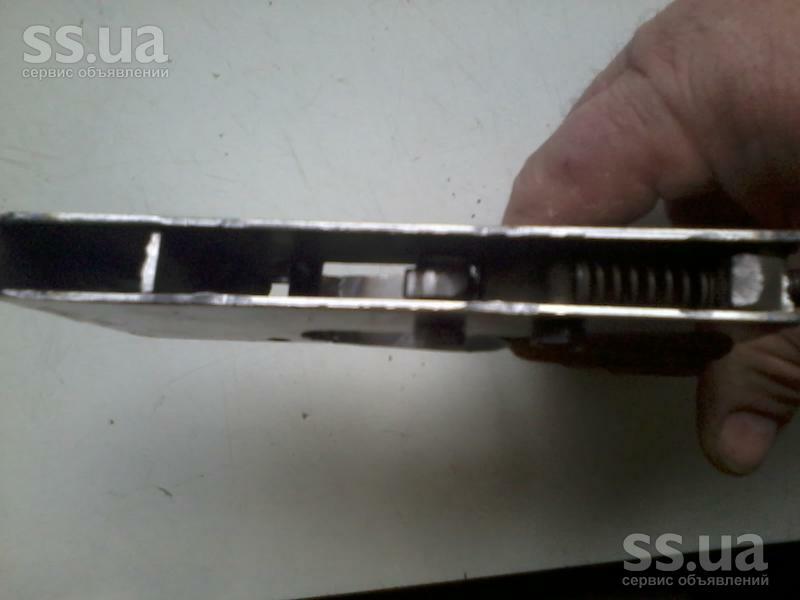 This entry was posted in Submachine guns and tagged DIY, gun control, homebuilt guns, homemade, homemade firearms, homemade guns, homemade SMG, homemade submachine gun, homemade submachine guns, Ukraine on July 18, 2017 by ImproGuns. 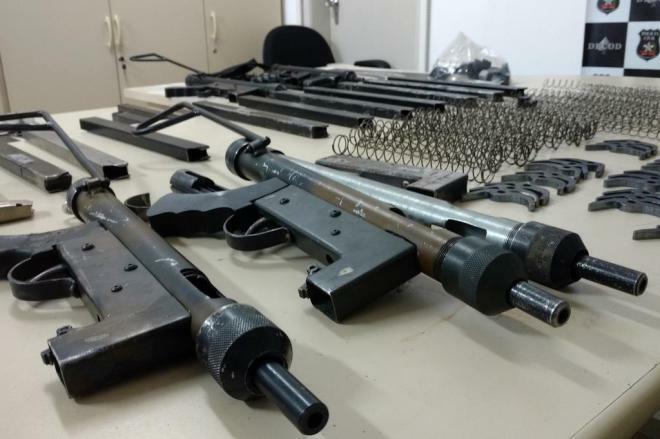 A workshop which produced 9mm submachine guns as well as presses used for production of ecstasy tablets raided in Sanata Catarina in June. 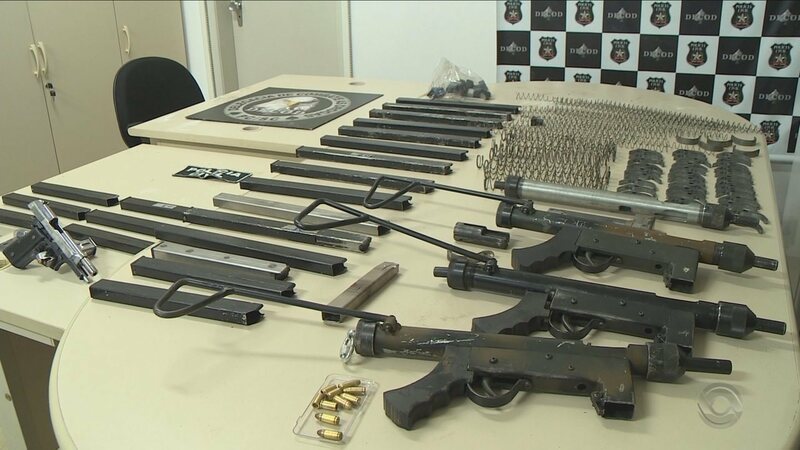 Each weapon was sold on to criminal contacts for between 12 to 13,000 BRL ($4000 USD). 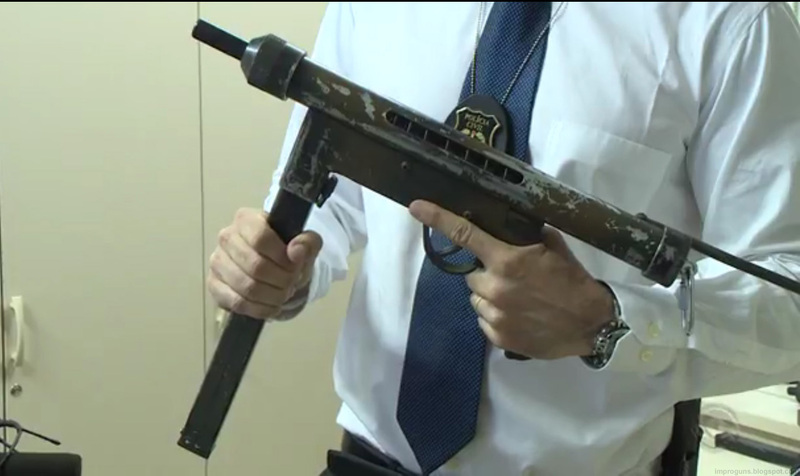 The guns are constructed from steel tubing and operate in a simple open bolt, blowback manor and are provided with a folding wire stock. The magazines are also made from scratch. This entry was posted in Submachine guns on July 12, 2017 by ImproGuns.